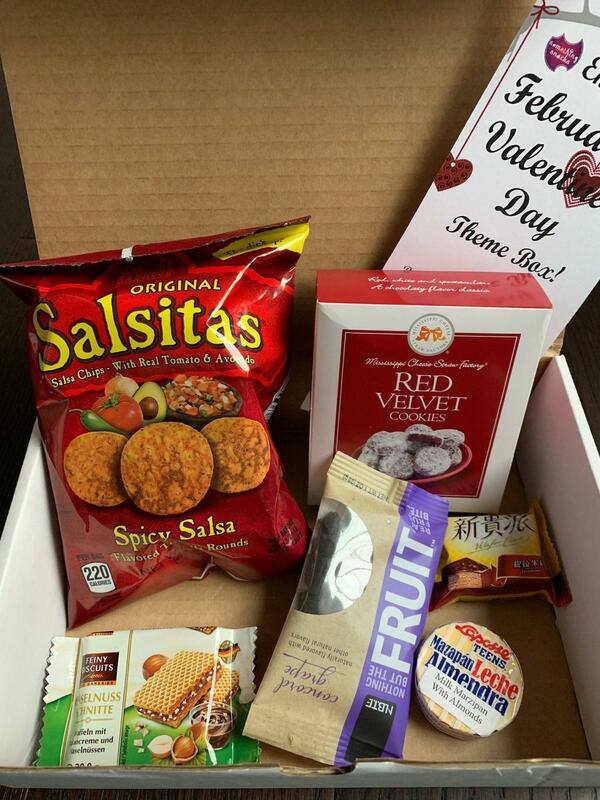 Something Snacks is a monthly snack subscription box. 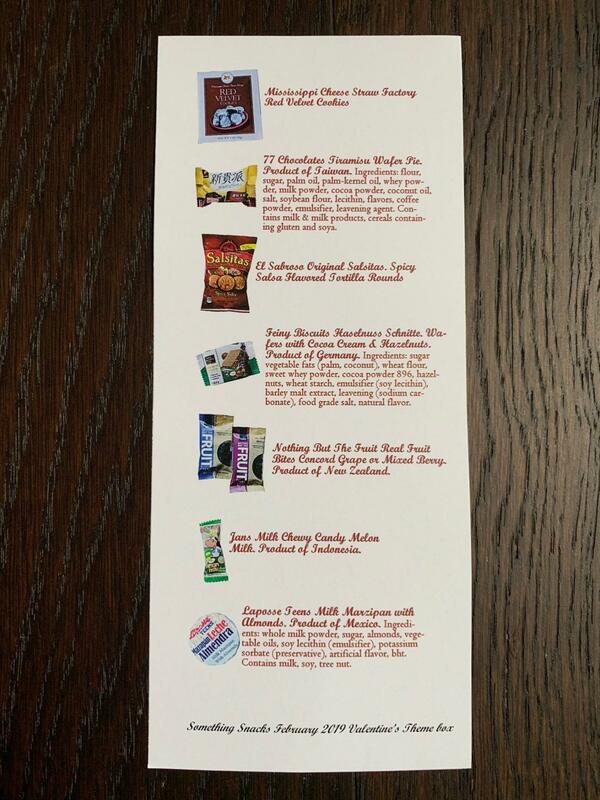 Each month you receive seven different awesome snacks including some familiar snacks and some with a bit of adventure. 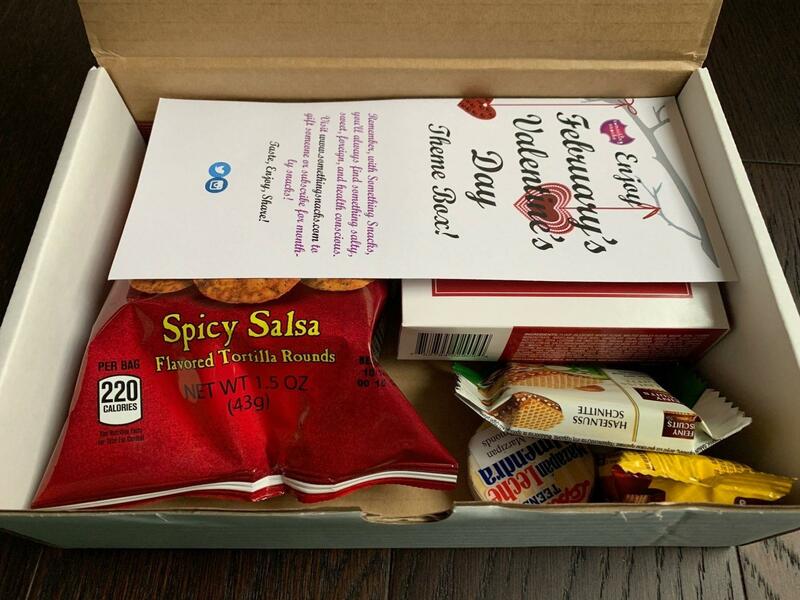 Something Snacks ships via USPS. 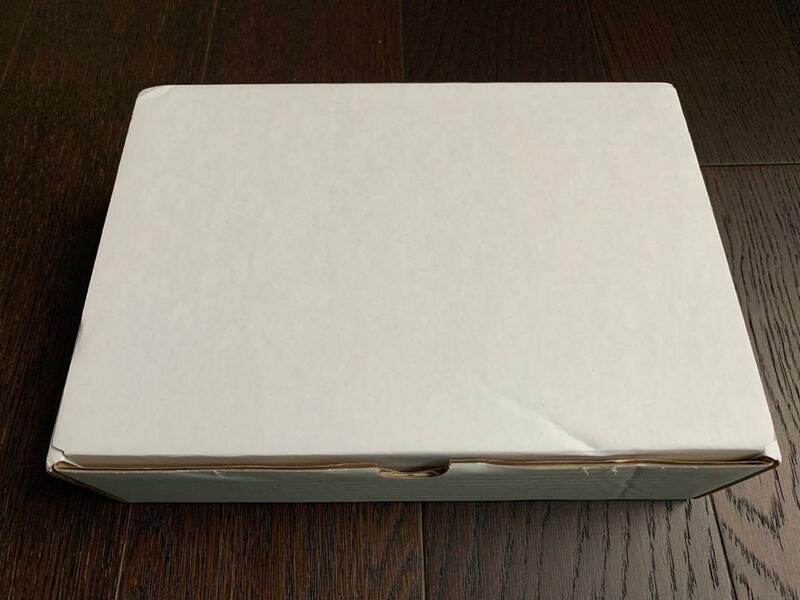 Boxes are shipped between the 7th and 11th of each month, and it should take about 7-10 days to arrive at your home or office. Something Snacks always packs a ton of goodies in their boxes! 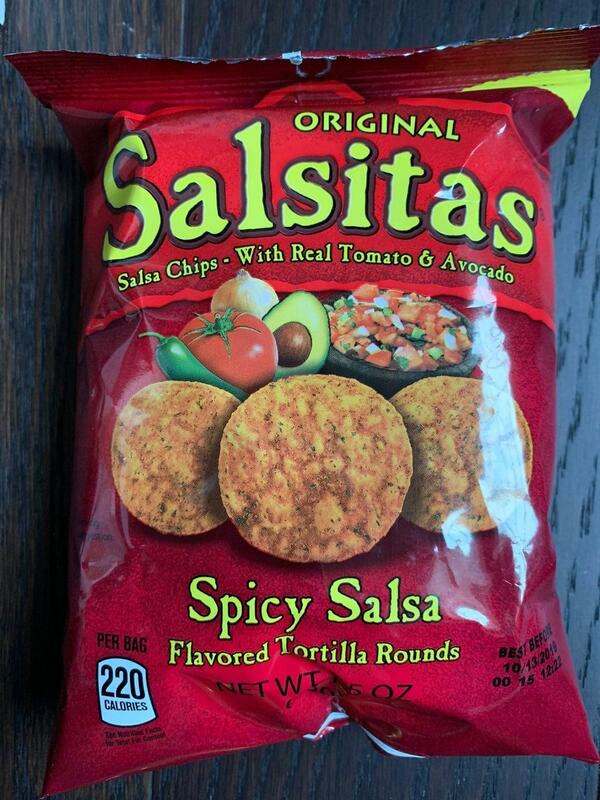 ~Salsitas Spicy Salsa Flavored Tortilla Rounds: These are good alone, but you know what would make them even better? If they were dipped in guac. I need to find a big bag of these locally and test my theory ;). 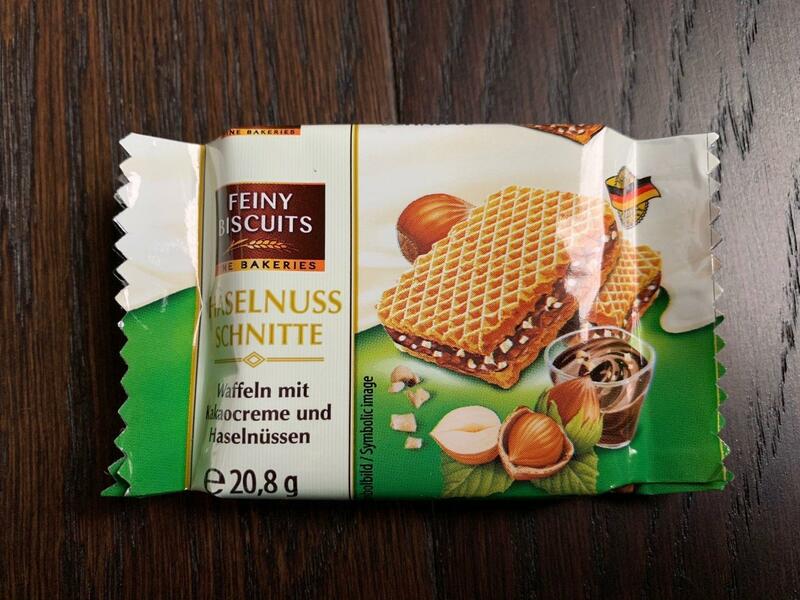 ~Feiny Biscuits Haselnuss Schnitte with Cocoa Cream and Hazelnuts: These are just as good as they sound. 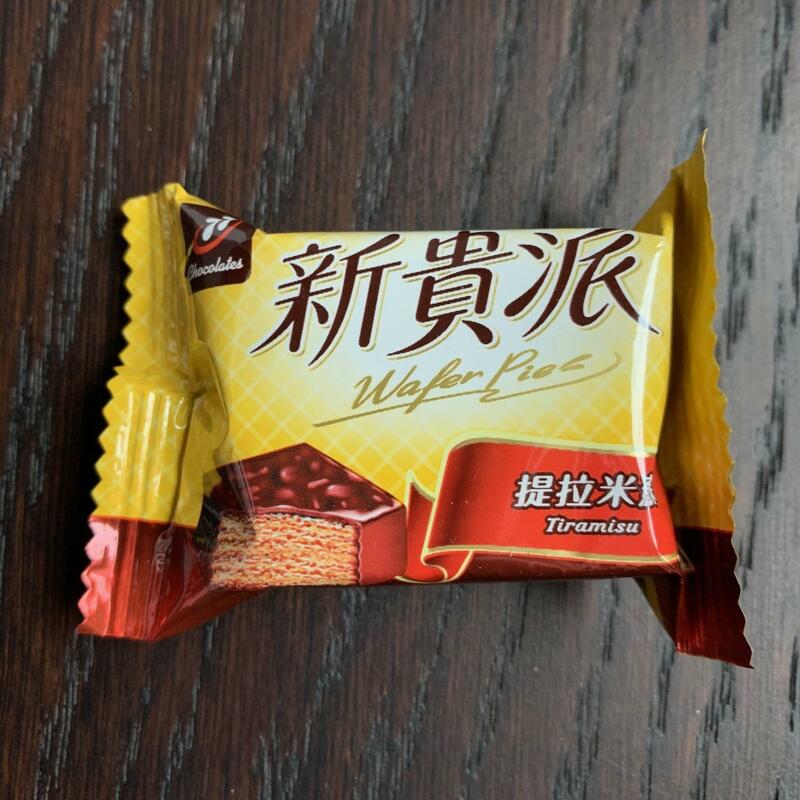 Yummy crispy wafers with hazelnut filling in between. What could be wrong here? 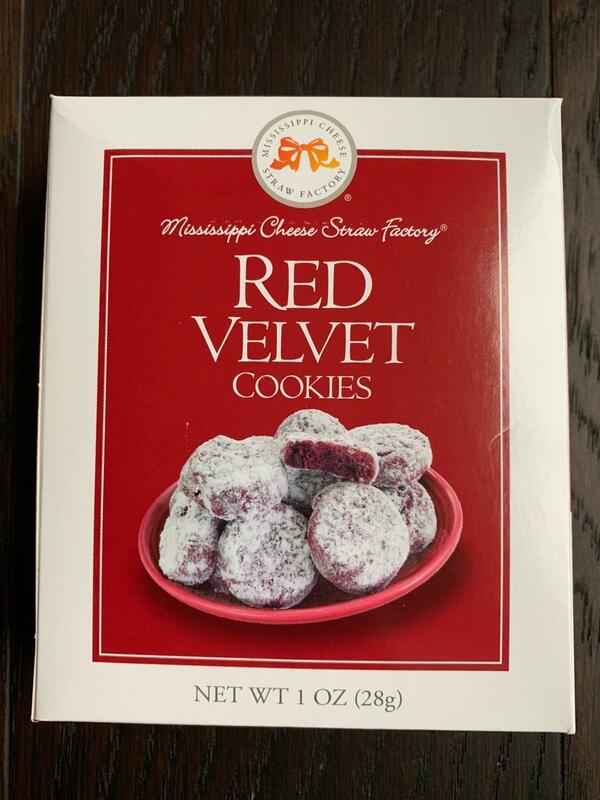 ~Mississippi Cheese Straw Factory Red Velvet Cookies: Buttery red velvet cookies coated in powdered sugar. Yes, please! No idea what flavor Red Velvet is exactly, but it is amazing. 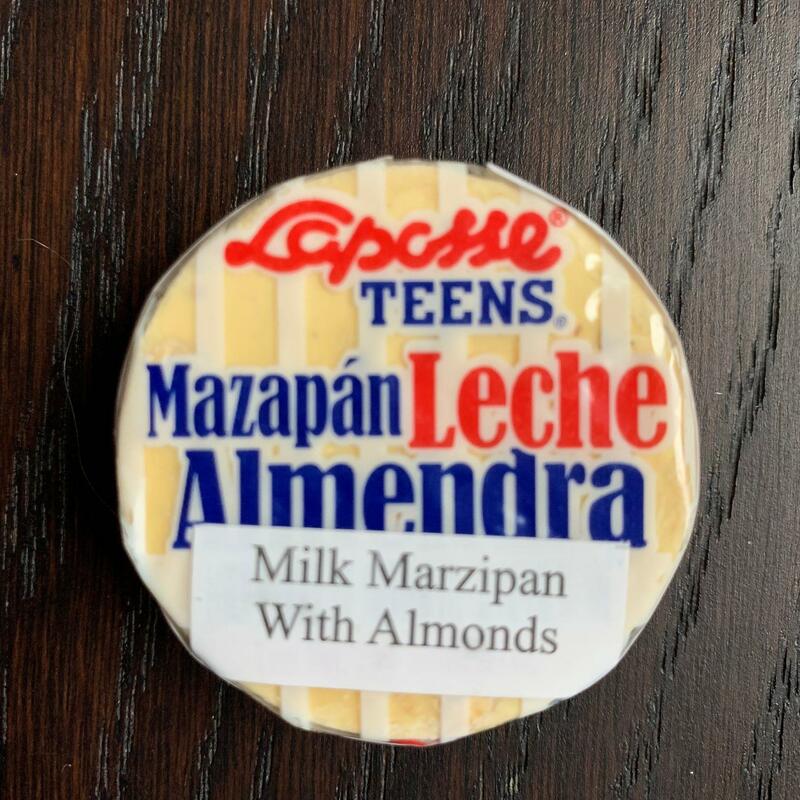 ~Laposse Teens Milk Marzipan with Almonds: This snack contains Milk Marzipan With Crushed And Toasted Almonds. Not my favorite of the bunch, but I also do not love almonds. Or marzipan for that matter. ~77 Chocolates Tiramisu Wafer Pie: What is this magic? It is like a cookie and a cake mixed in one delicious treat. I read that it is one of the most popular snacks in Taiwan and I totally understand why. 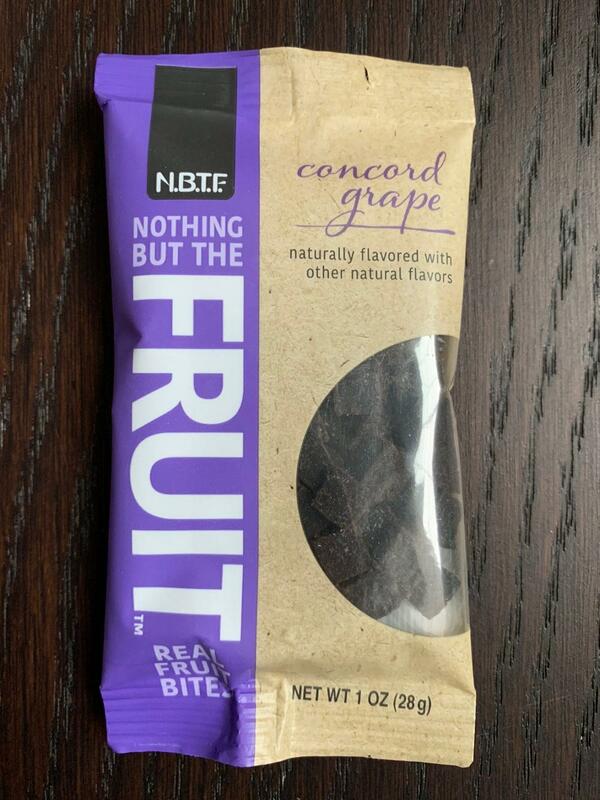 ~Nothing But The Fruit Real Fruit Bites: These are a cross between fruit snack and Twizzler nibs. A perfect combination if you ask me. Both of my kids love them too! What do you think of Something Snacks? If you are interested in subscribing or just want to learn more, click here.